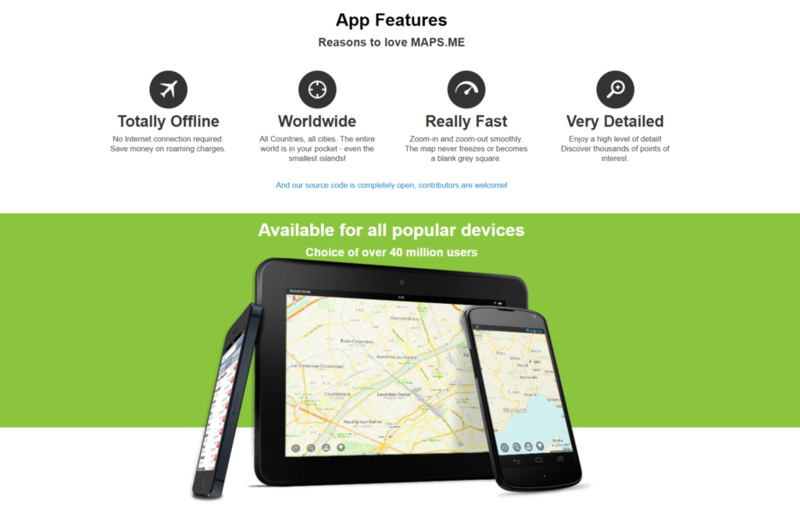 Is "MAPS.ME" better than "Google map"? Let's check it. Click here for English version, go ahead! Is "MAPS.ME" better than "Google map"? Let's check it.Click here for English version, go ahead! MAPS.ME It's a wonderful aplication for Japan Traveler!! Have you ever got lost in Japan? As you know, all kinds of signs on the streets are written in Japanese(;O;) In addition, "google map" doesn't allow you to download the maps of Japan. This means you always need online when walking around. However, "MAPS.ME" gives you download the Japan maps and use offline navigation! Of course it's for free!! I used this app in Thailand. Yes! That country map also can't download by google map. Hence, I used it and enjoyed my vacation.